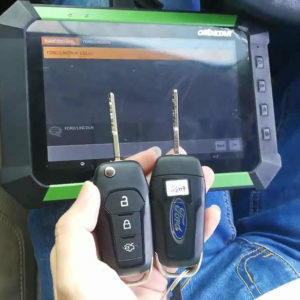 Guide on how to program FORD Everset 2015 all keys lost with OBDSTAR X300 DP PAD. It is very simple to operate. 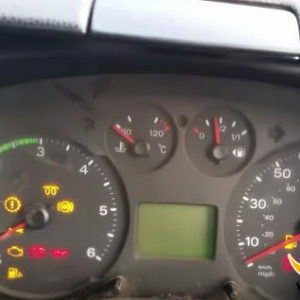 Read Jeep Grand Cherokee pin code SKP900 or OBDSTAR F104? 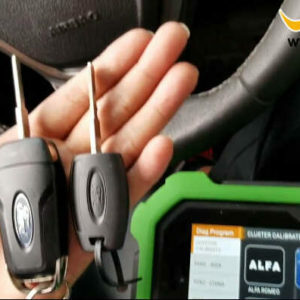 Which tool to read Jeep Grand Cherokee pin code? 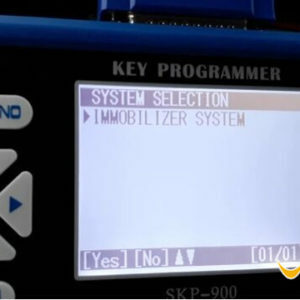 Choose SKP900 Key Programmer or OBDSTAR F104 Chrysler Jeep & Dodge? Check below to decide! 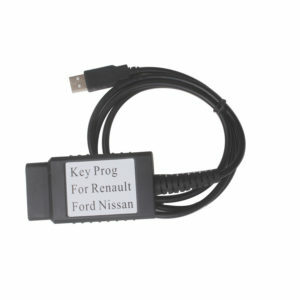 How to program 2008 Ford Transit key easily by OBDSTAR F100? 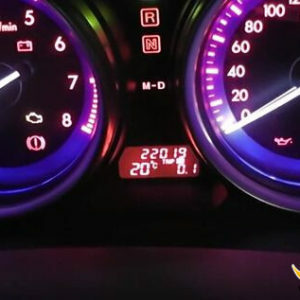 Why choose OBDSTAR F100 to DIY Mazda 6 mileage + key? 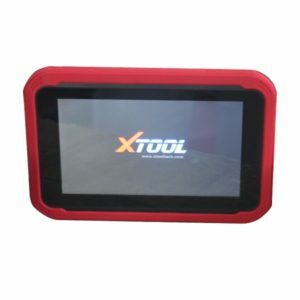 Original Xhorse VVDI2 VAG/BMW/Porsche/PSA key programmer software released to v4.1.0.